Alice has helped many municipal leaders, animal control agencies, and shelters adopt successful Trap-Neuter-Return (TNR) programs. She brings a wealth of experience and insight to her work. Alice served as chief of animal control at the Animal Welfare League of Arlington, Virginia, where she worked for 14 years. Alice and her team of officers initially had been skeptical of TNR. Then her shelter offered to carry out TNR for community cats rather than impound them. It was then that Alice and her staff witnessed the benefits of TNR firsthand. Within months, calls about cats to her agency dropped off substantially. Over time, the benefits of TNR proved even more dramatic. Between 2009 and 2015, the number of calls to the Animal Welfare League of Arlington plummeted 95 percent, from 913 to 47. The cats were healthy and thriving. The public embraced the shelter for implementing TNR. Animal control officers (ACOs) began working with community cat caregivers. And Alice and her ACOs became convinced that TNR was sound public policy. Alice travels around the nation to share her knowledge and expertise on issues and approaches to save cats and help communities. She has talked with state and local officials, shelter staff, and ACOs about how they can adopt TNR programs successfully. 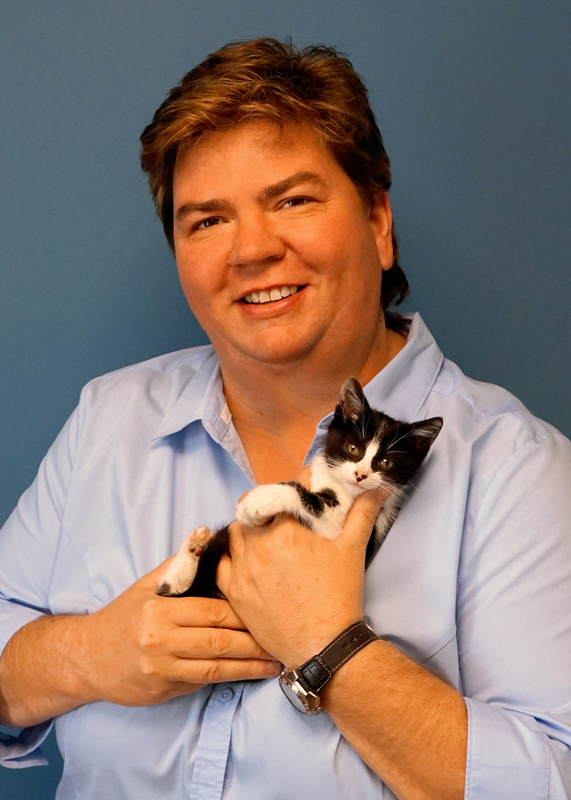 She is a frequent speaker at events and conferences on how TNR, spay and neuter, microchipping, neonatal kitten Wait Until 8 programs, and more can save cats and transform communities. Alice received the Virginia Animal Control Association’s Public Service Award in 2014. She was twice nominated as Animal Control Officer of the Year by the Metropolitan Washington Council of Governments. She also received a recognition of appreciation from the Arlington County Public Schools for her work in humane education. Alice sits on the board of the Virginia Federation of Humane Societies (VFHS). In 2017, she was elected to the board of directors at the National Animal Care & Control Association (NACA). Alice enjoys spending time with her two adopted cats, Captain Bobby and Misha, and Edgar the Wonder Turtle.